the fire’s sweet red milk. This poem first appeared in Comstock Review. 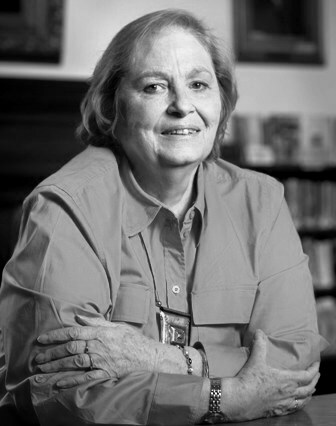 Patricia Fargnoli served as New Hampshire's Poet Laureate from 2006 through the spring of 2009. A retired social worker, she is the author of seven collections, the most recent being Winter (Hobblebush Books, 2013). According to Patricia, "Poetry is the center of my life." She's been writing it since the age of six, but began seriously writing in her mid-thirties and published her first book at 62. Patricia is the mother of three and grandmother of four; she lives in Walpole, New Hampshire. To learn more about her, visit www.patriciafargnoli.com. So good to read this poem again. Love "when the city was streets of women." An evening poem, and it's a dark, wet morning on the central coast of California...love "the wind swept the black pines like a broom". Just wonderful. From a time long ago and not so long ago. If Poetry is the centre of Patricia's Life, Life is the centre of her Poetry. Wonderful! I'm old enough to remember women like this, and times like these. Thanks. One of my favorite poems, Pat. discovering you here past my bedtime.